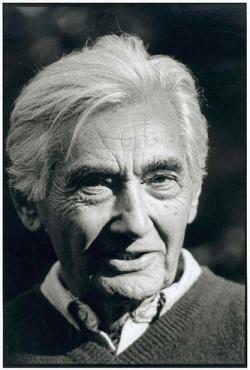 "Howard Zinn turned things upside down and rightside up again, and the work he put into the telling of history, the stories he amplified, the justice he spread through his words and actions, has been a gift to my generation and those to come. A People's History was the first real book I read, and it turned a young man who hated history into a young, eager historian.. So, onward. Continue making history, and a new generation of grassroots historians will continue to put the work in to record it and pass it along to the future generations, so they can learn from an expand on our work. Read it, write it, teach it, make it!" And we need many Howard Zinns!